Property, tenant and rent management made simple. 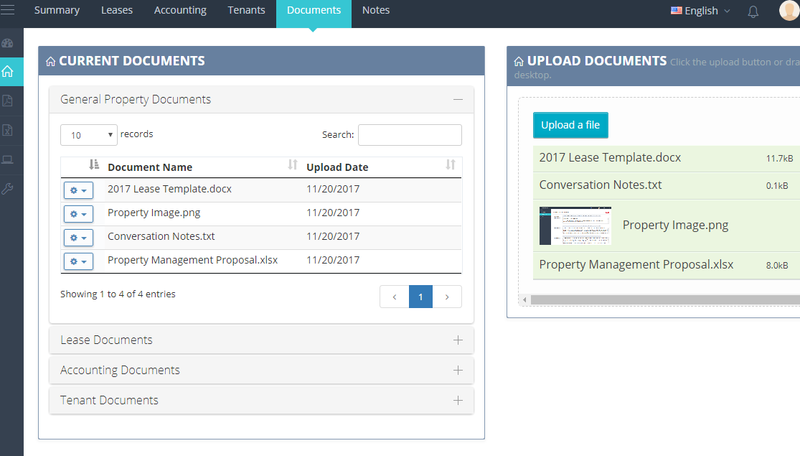 Use Propertyments to get organized, automate rent collection, and grow your portfolio. Sign up now for free! Manage all of your property's details using the Propertyments application. We handle your leases, documents, tenants, background checks, reporting, and accounting for your portfolio of properties. Organize your team by applying users to roles and giving roles permissions. Enter your tenant's name and email address, we'll take care of the rest. Rent payments will be deposited into your account after rent is due - no more waiting weeks for deposits! Missed a payment or need to collect rent off-cycle? Propertyments allows for one-time payments to be collected anytime. 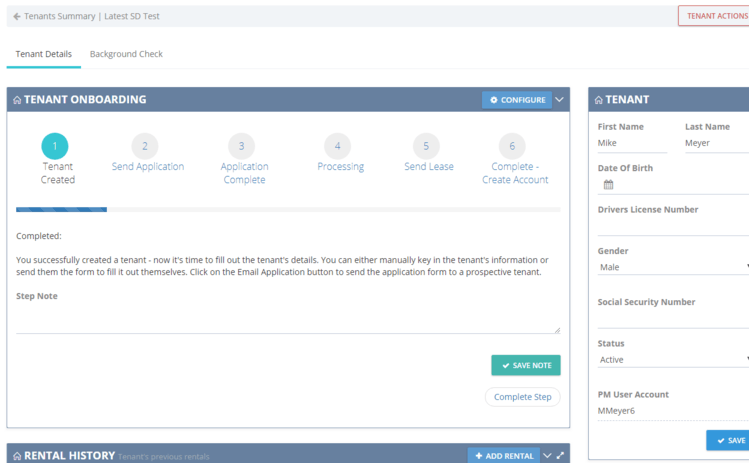 Create lease documents within the Propertyments application. Automatically fill out tenant and property details using our templates. Creating leases is as easy as entering tenant, landlord and property information! Create accounts for your tenants with one click. Allow your tenants to chat, email, and submit maintenance tickets. Ensure your tenants only see details about the property they're living at. 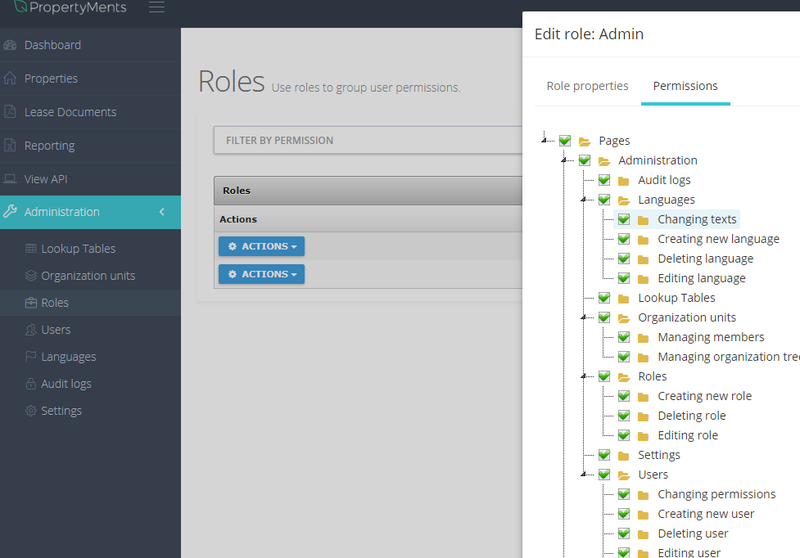 Role-based user management allows you to create users and assign them roles based on their needs in the system. Every portion of the applicaiton can be granted or restricted based on the permissions the user account or role has access to. Chat real-time with your property managers, tenants, and management team. Get email notifications when your tenant or property status changes. Be responsive to your tenants needs by easily sending emails using our streamlined templates. Collect rent from your tenants automatically each month - enter your tenant's email address and we'll take care of the rest. 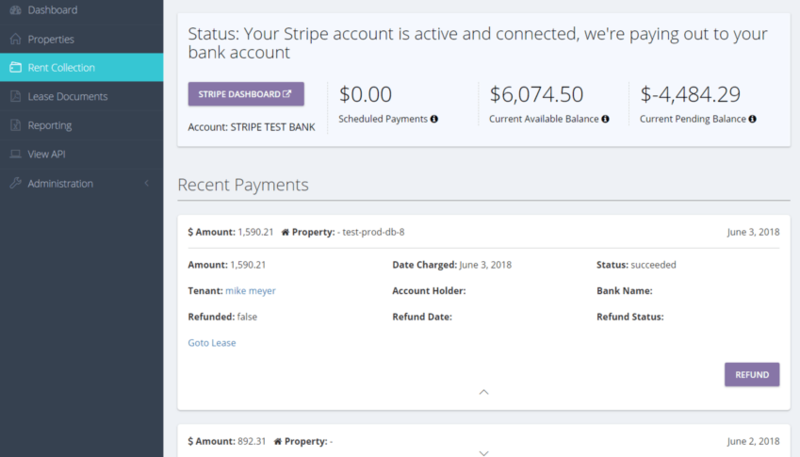 Setup a payment schedule and monitor the collected rent on our dashboard when rent is due. Our comprehensive and interactive API allows you to connect your data to any platform. 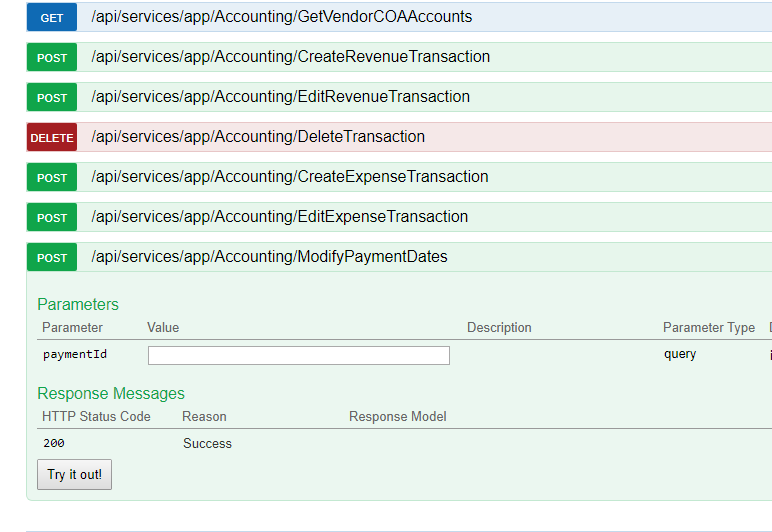 Test out any endpoint from within the app to see how you can integrate with other open applications. Onboard your tenants with ease as we step you through a six part process to invite candidates to fill out our tenant application and submit to you for review. Use their information to run a background check and ensure you're working with quality tenants. Finally send the generated lease document to the tenant for review and signature. Our user and role-based administration allows you to seamlessly manage your data and collaborate with your team. Assign users permissions to view or edit certain areas of the system. Allow your tenants to sign-up and communicate with you effectively within the app without viewing any details you don't want them to see. Use our reporting tool to export any of your data into spreadsheets. 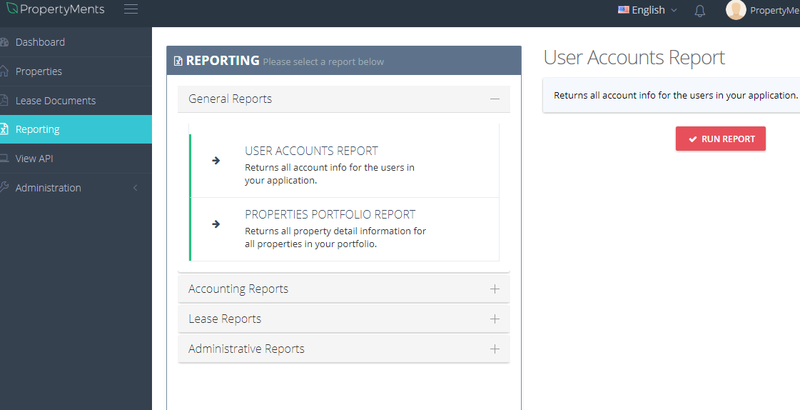 Keep up-to-date with changes to your portfolio with our time-sensitive reports that generate data dynamically. Propertyments is fully responsive and built to work perfectly on any size device. Whether you own 5 or 500 properties, your PropertyMents experience is the same. We believe you need the full suite of tools PropertyMents offers to grow and maintain your portfolio. We charge more for more properties as the number of resources needed to operate effectively increases. Please contact us if you have any requirements or unique functionality that does not currently exist, we're happy to talk shop. Have more than 100 properties? Need custom reports or functionality? Want to host an instance of Propertyments on your own servers? Let us know! We can handle most types of requests under our Enterprise license.